Next up we have fellow blogger Shawn Williston. You can check out an interview we did with Shawn back in 2012 here. A lot can happen to a person in six years. Since 2007's under appreciated Era Vulgaris, QOTSA frontman Josh Homme accomplished a lot, including making a record with Dave Grohl and John Paul Jones, producing Arctic Monkeys' trippy third album in 2009, and having a son with wife Brody Dalle (ex-The Distillers). He was also legally dead for a short time as a result of complications during a knee surgery. The latter experience is the one that most explicitly informs ...Like Clockwork. The helplessness and depression Homme suffered over the three months of bed rest that followed the surgery hang over the very soul of this record like an ominous cloud. It's a sharp contrast to much of Homme's other work, and hits harder as a result. 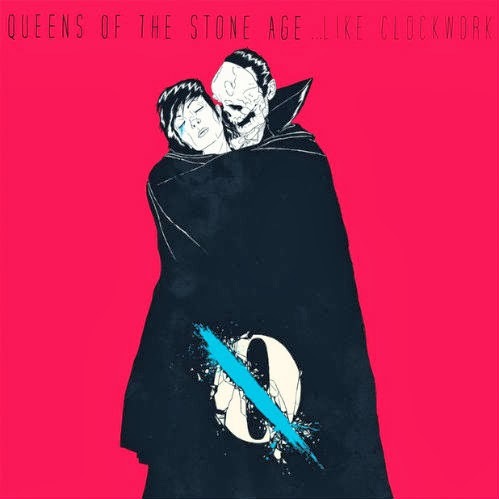 We may never hear QOTSA produce a record so emotionally stirring, vulnerable or wholly cathartic ever again. When you're a band well into your third decade, you're not expected to blow anyone's mind. In Clutch's case, they'd already far exceeded expectations with the stunning Blast Tyrant way back in 2004; it was accepted that they'd slowly go about their business, releasing decent albums whilst riding off into the sunset. Instead, what Clutch circa 2013 brought to the table was a chainsaw. 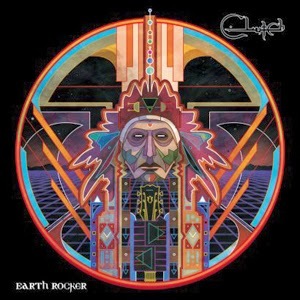 Not content to go through the motions, Earth Rocker is heavier, thicker, and more consistently arresting than even Clutch's undisputed highlights. When Side A closes with a slow burning acoustic number, it isn't because they needed something radio friendly, it's because you need a little breathing room between the pummel of the first five tracks and the dizzying attack of the last five. In twenty years' time, "indie rock" (whatever that means anymore) in 2013 will be remembered primarily for what two bands chose to do. Where Arcade Fire went for the "big statement record" (and came up well short of expectations) in 2013, Vampire Weekend calmly went about the business of crafting a great record with great songs. 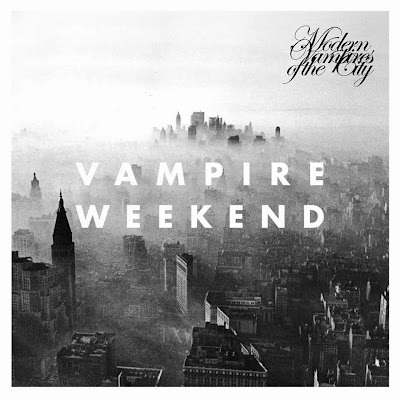 And then we'll get nostalgic and give Modern Vampires of the City another spin while our copy of Reflektor gathers another year's worth of dust. Sometimes it does more harm than good when you listen to a record with preconceived notions. Often times, familiarity with a band's past makes it nearly impossible to see what they're doing right now with any kind of impartiality. 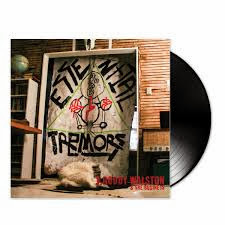 Beyond lead single Heavy Bells (the only song I had previously heard going in), Essential Tremors ducks in and out of various moods and genres, never sticking with one shtick too long yet always backing up their sound with tight songwriting and impassioned playing. If you've ever loved a classic rock record, you'll find something worthwhile on this album. When you look at any band's evolution over their first five albums, it's hard to find many with a more dramatic arc than Arctic Monkeys; off the top of my head, I would liken what they've accomplished from their 2006 debut through this year's AM to a combination of what Wilco and Radiohead did in the mid-to-late 90's. While Wilco brought more artistic nuance and lyrical intrigue, Radiohead juggled styles and embraced change. That Arctic Monkeys have matured and evolved so rapidly is a true marvel; AM is a late night all-you-can-eat swagger buffet, a wicthes' brew of lust, longing and insecurity. 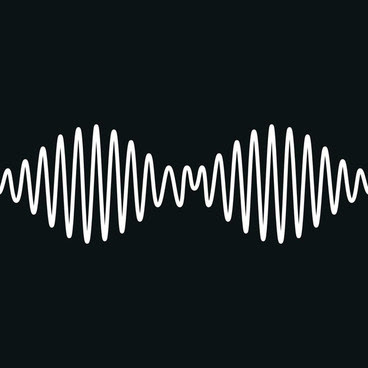 Check out: Do I Wanna Know?, Why'd You Only Call Me When You're High?, R U Mine? Top Five Hip Hop Albums of 2013! - Bete Smith! Top 5 Albums of 2013! - Matthew Phillips!